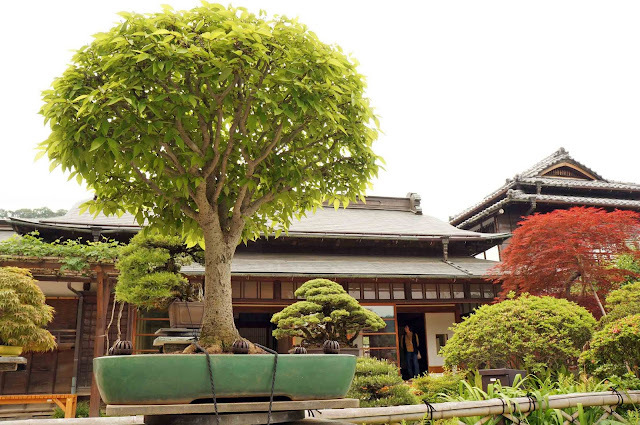 Today I'll tell you about a great bonsai spot, Takao Komagino Garden in Tokyo. Takao Komagino garden located in Hachioji, in the west side of Tokyo, is one of the real traditional Japanese gardens where anyone can visit to relax and enjoy the beautiful view of plants with free of charge. 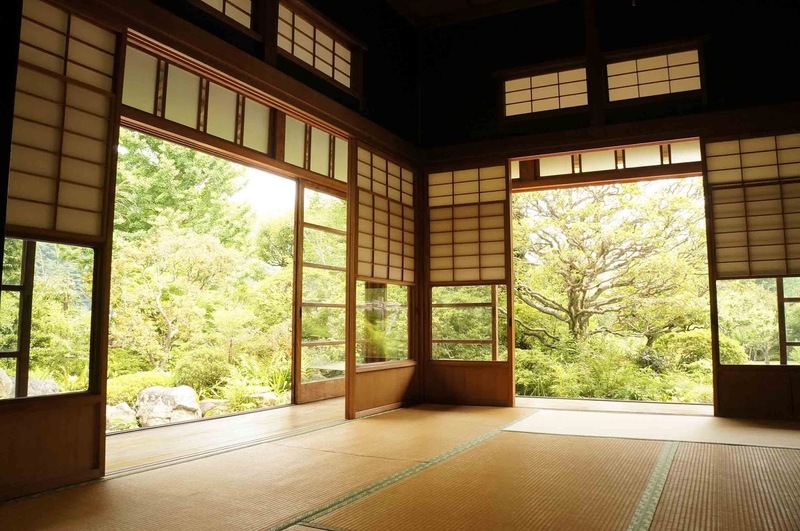 There is a very old two storied Japanese-style house in the garden. According to the website, it used to be a doctor’s residence and hospital, which was built in 1927. The house and its large yard were presented by the owner to Hachioji city in 2009. They were repaired and reborn as part of this beautiful public park in April, 2012. 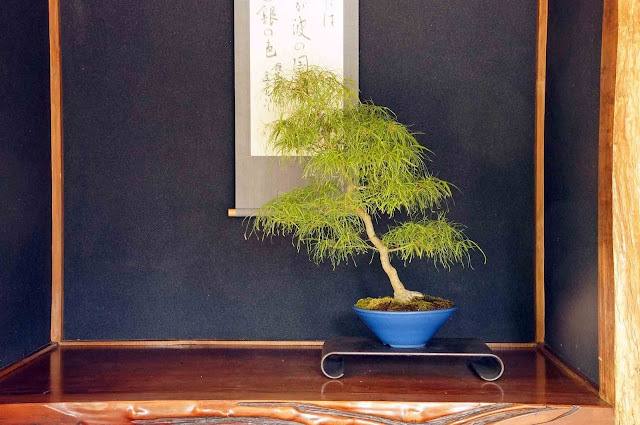 One of my favorite things there are the gorgeous bonsai of which there are more than 15. 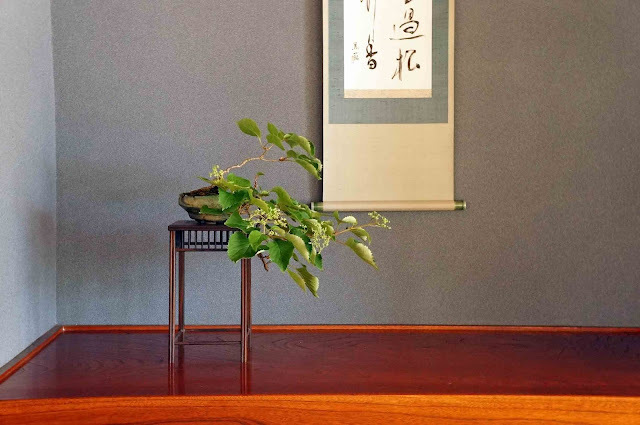 Not only outside, but also inside the Japanese house, you can see some small bonsai put in the living room, guest room or hallway. I go to the garden once a month to learn more about bonsai. 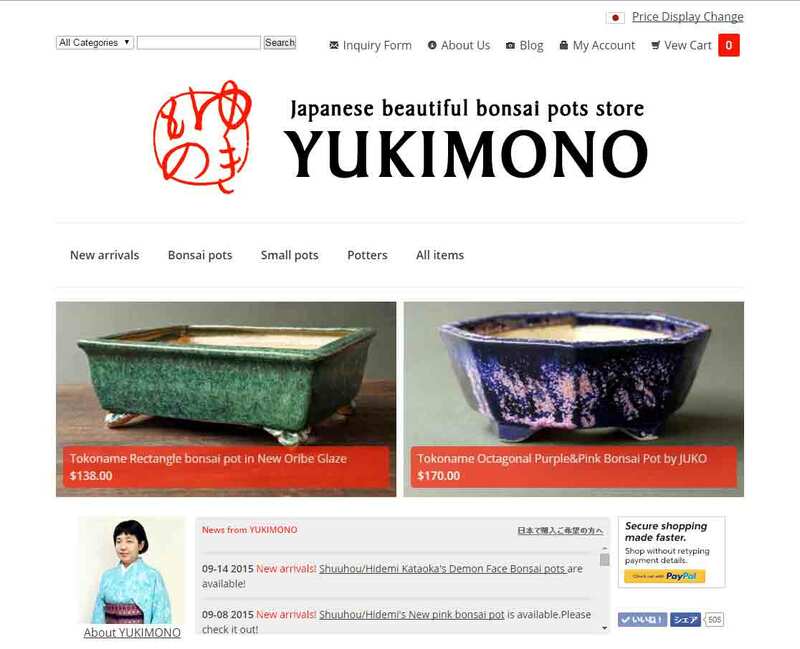 When I visited there for the first time, I was very impressed and thought it was the perfect place to study bonsai. My bonsai teacher has taken care of all bonsai in the garden since it opened. 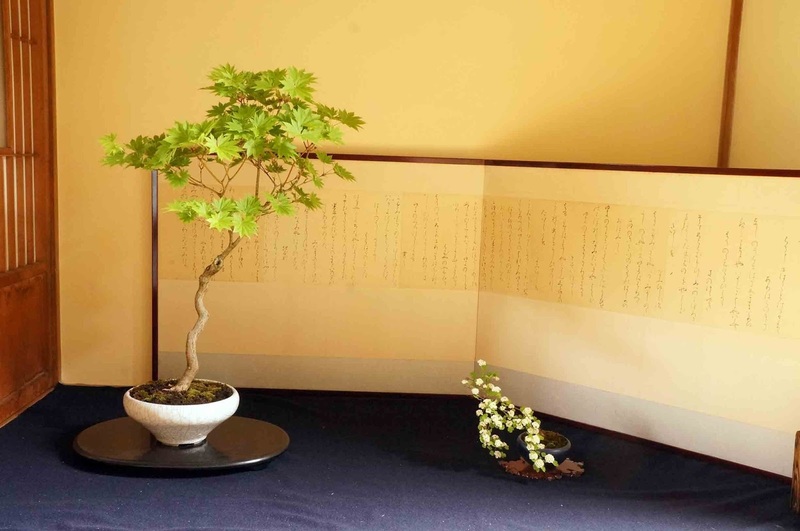 He has also displayed small bonsai every week in the Japanese house. 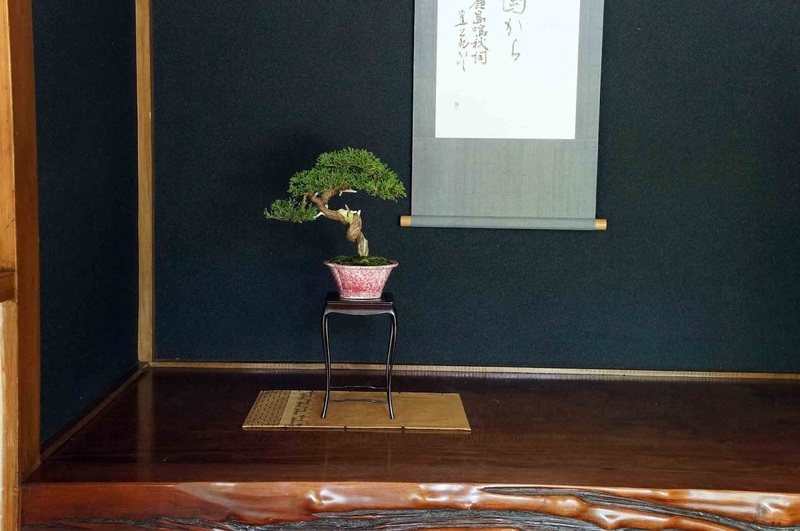 Sometimes, I am able to learn the traditional room display style of bonsai from him. If you are interested in bonsai or Japanese gardens, I highly recommend you come to Takao Komagino garden. It takes about 45~60 minutes by train from the center of Tokyo to Takao, the closest railway station, and 15 minutes on foot from Takao station.